Paige delivers an exceptional lesson experience and ranks in the top 15% of our teachers nationwide. 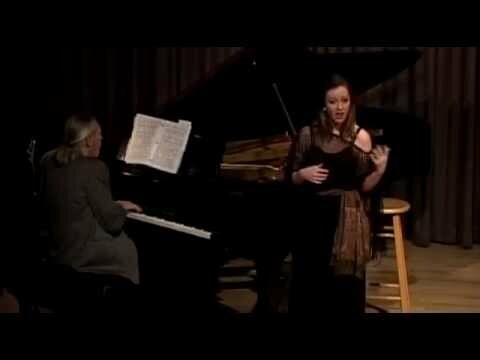 Paige Patrick sings "One Life to Live" from Lady in the Dark in collaboration with Goat Hall Opera. 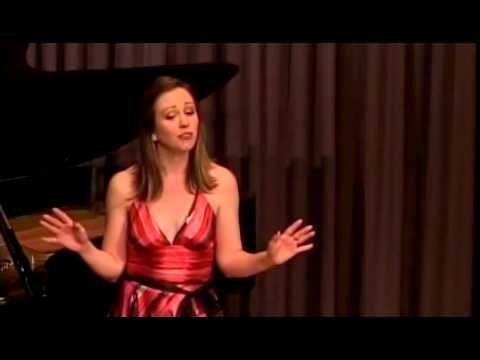 Paige Patrick, soprano, sings "I'm a Stranger Here Myself" from Kurt Weill's "One Touch of Venus" with Goat Hall Opera's Little Weill Women. Paige's talent doesn't need to be described, it is seen and more importantly, heard. She has a deep and growing knowledge of the voice and has a shining personality. Paige worked with my daughter to prepare for some auditions, and then to work on the music for her first show. After every lesson, my daughter felt stronger about her voice, her range, and her ability, but most importantly, Paige helped her feel good about stepping out of her comfort zone and trying new things. I was very pleased and impressed. In my first meeting with Paige, she analized my voice issues and gave me exercises to solve the problems I've been having. She really knows her stuff, plus she's down to earth and fun! I cannot say enough to recommend Paige. 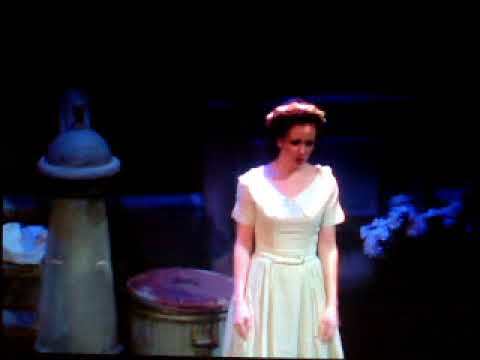 She knows the mechanics of singing down to the minutia, but that is really not the best part. She has a way of making you want to work hard and it just seems like fun. I sang in a choir as a kid. I had ideas on how to sing. She quickly got me to show myself why my singing style was not as productive. I have learned a ton from her and always learn more. I have a great time when she is working with me.